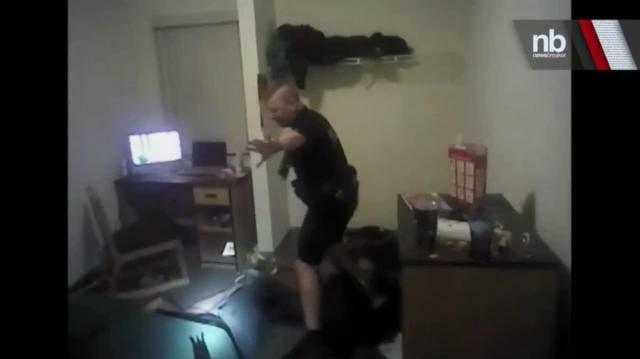 Officials have released video footage from a body camera worn by police who entered the tower one dorm at UCF early Monday morning.Police enter the door where the gunman, ames Oliver Seevakumaran, was found while the fire alarm is still activated. Both weapons are visible on the floor in the gunman’s room. Host @DavidBegnaud delivers breaking news and today's trending buzz in 45 seconds. SECRETARY OF TWEETS: Hillary Clinton Starts Using Her Twitter Account!